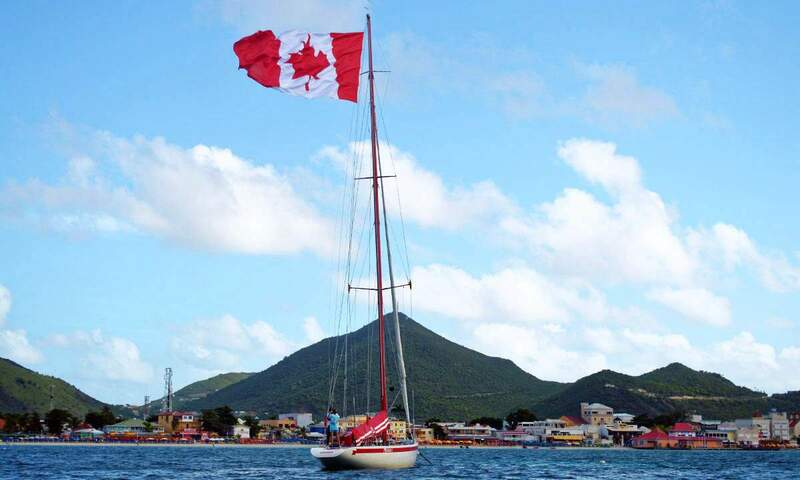 Sightseeing at Great Bay in Philipsburg, St Maarten includes a variety of entertainment including one extremely popular local bar where you might have to stand while you sip. Touted as the “smallest bar in the world”, Juggie’s Place, off Front Street, is eye-catching with its bright yellow front. Its striking blue counter boasts a collection of hand written words of wisdom on pieces of brown paper. This busy spot may only be a tiny storefront with a table or two, but owner Juggie has a relaxed gift of gab that brings visitors back time and time again. Well, that and his bar special: two beers and a Cuban cigar at $2.99! HEAD TO THE BOARDWALK FOR SHOPPING AND DINING! Afterwards, head to The Boardwalk! This wide paved sidewalk which runs along the seaward side of Philipsburg features a variety of shops offering jewellery, china, crystal, clothing, gifts, and duty free items. Stop by L’Escargot Restaurant and relax with the music of Edith Piaf and offerings of award winning escargot, duck and la mousse au chocolate blanc. Want to learn more about island cuisine? Reserve your spot on one of the bus and walking culinary tours offered. Whether catamaran sailing or power boat cruising, there’s nothing like a sea adventure! 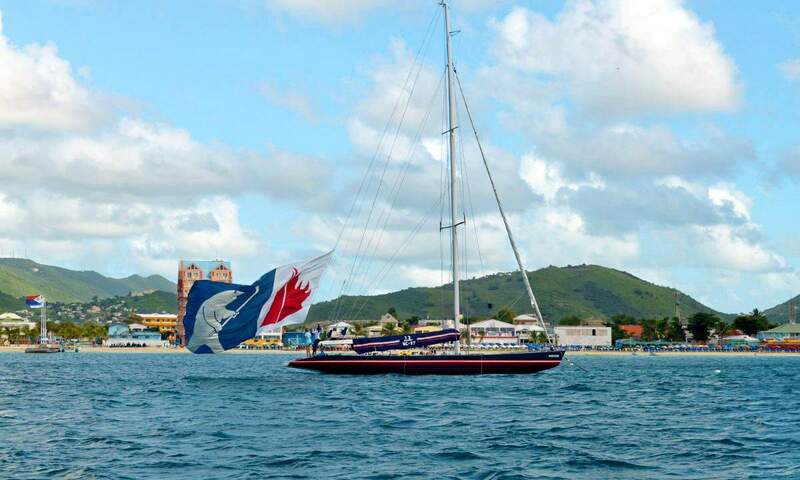 A unique gem among boating trips around Sint Maarten is 12 Metre Challenge. 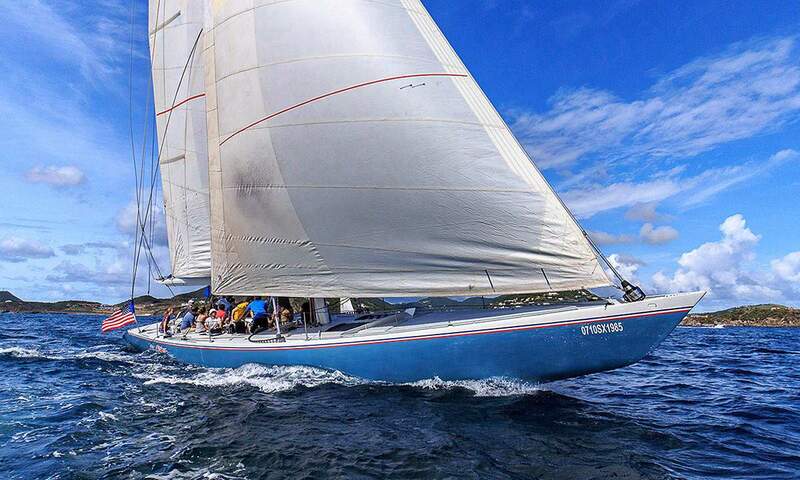 Here you can race in a regatta in Great Bay on an authentic America’s Cup yacht. 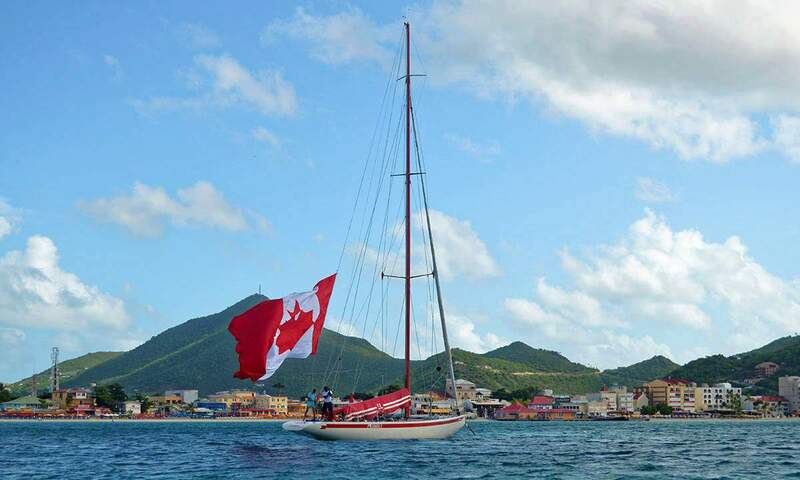 You can actively participate on the winches and sails or just sit back and enjoy the thrill of the race and the beauty of St Maarten. 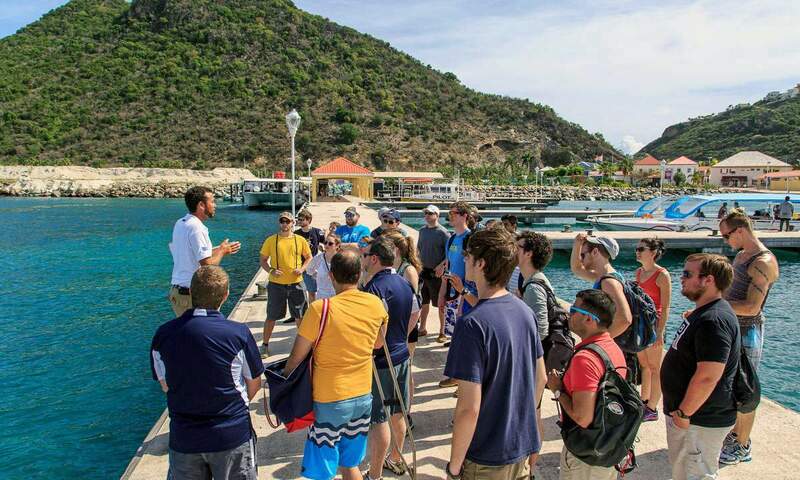 Included are preliminary sailing instruction, complimentary beverages on board and delicious rum punch afterwards. The Summer Family Special gives you 20 percent off your direct booking by calling +1 721.542.0045.